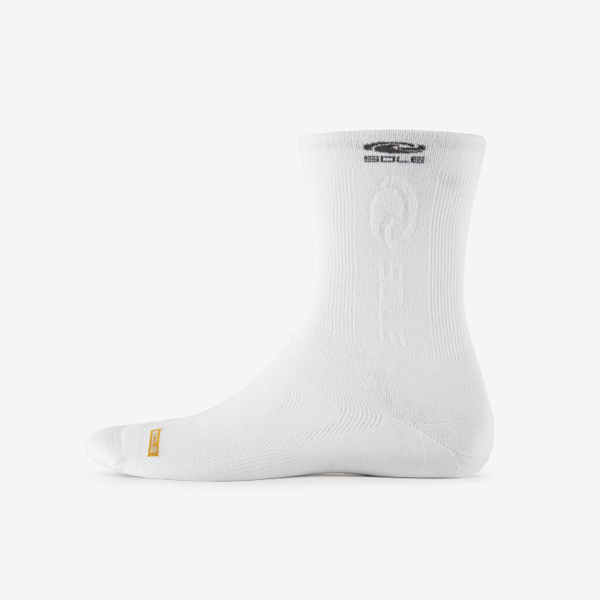 Click here to see available stock in your size. 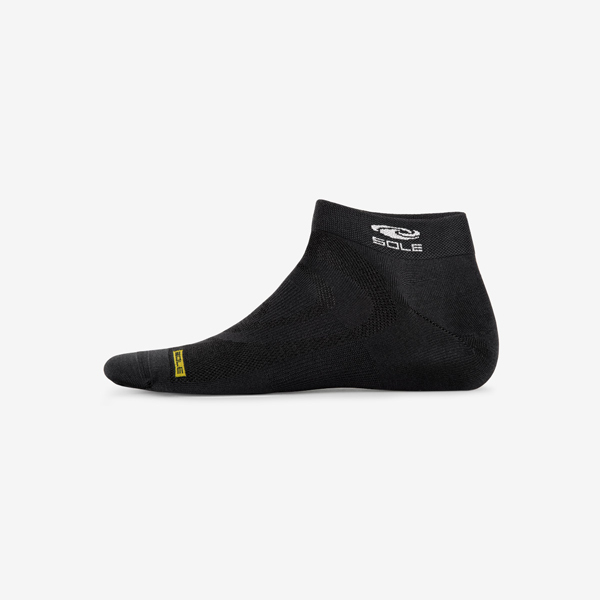 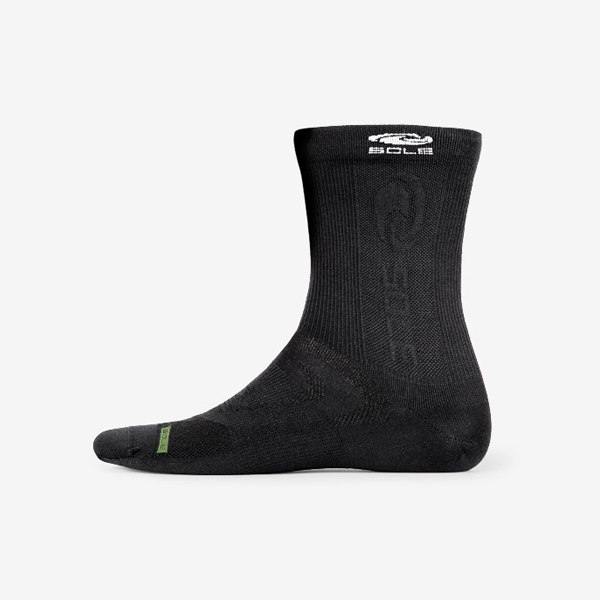 Ideal for tight-fitting, low profile footwear with thin or no factory insoles such as slim-fitting dress shoes, casual shoes, slim running shoes, cycling shoes, cleats and ski boots. 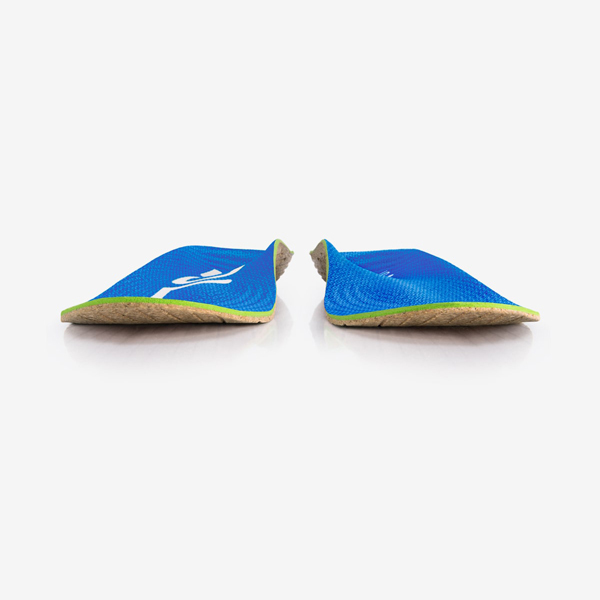 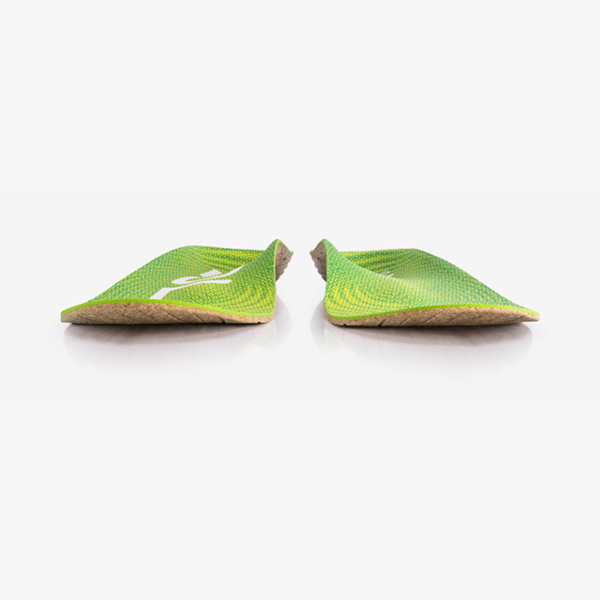 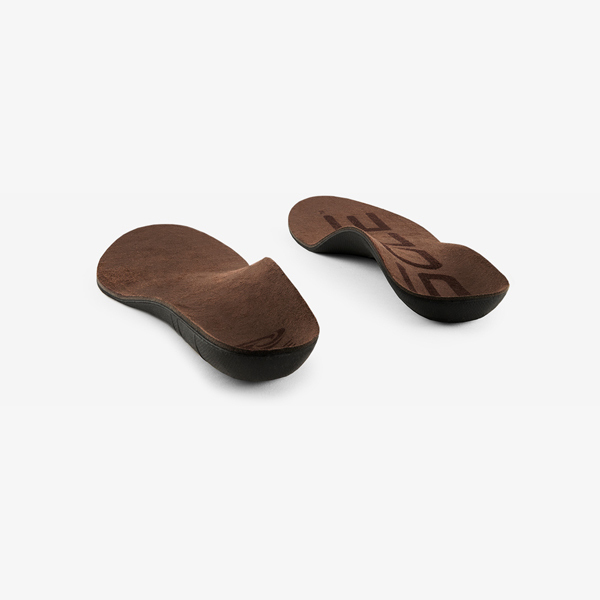 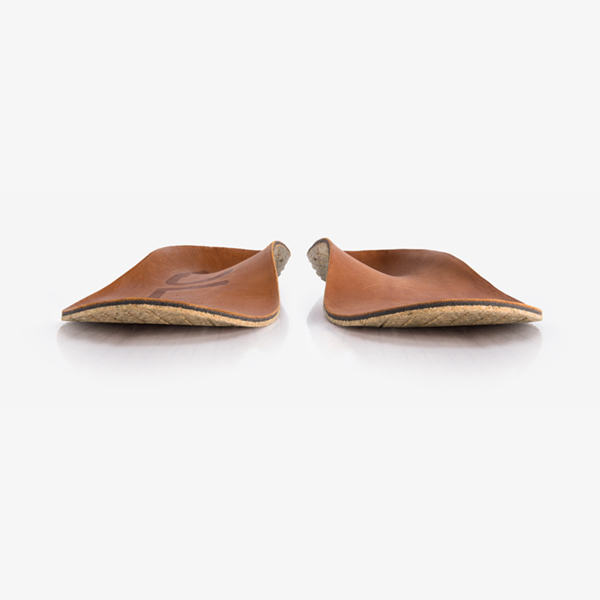 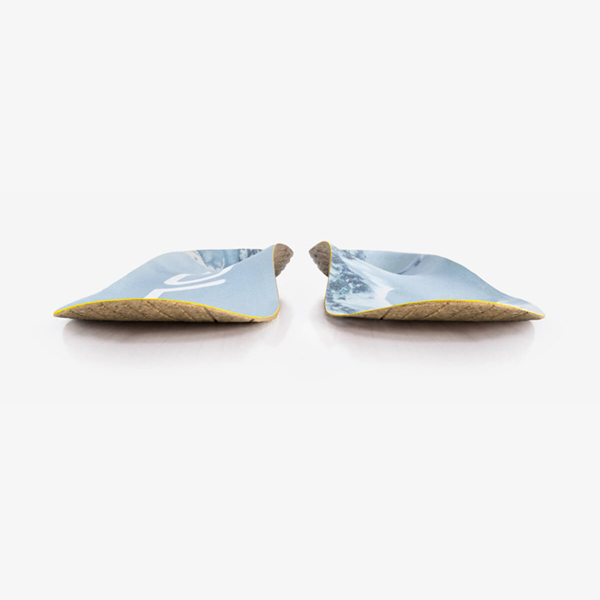 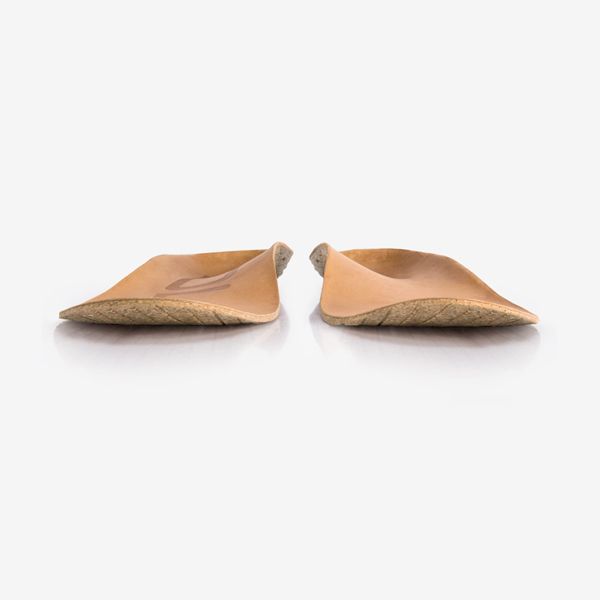 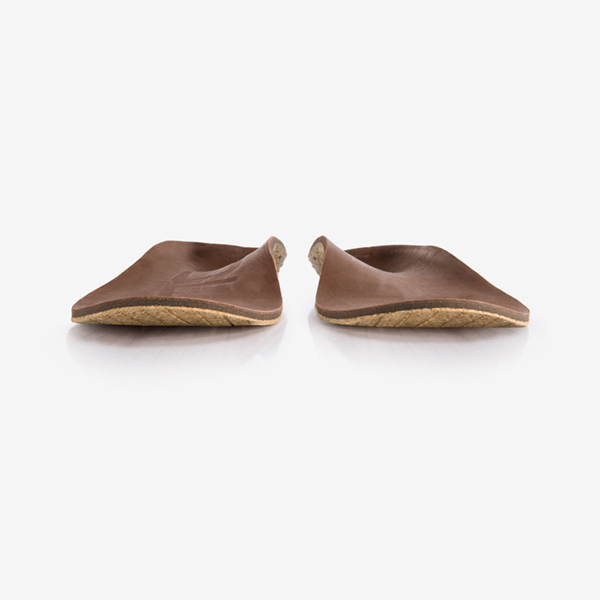 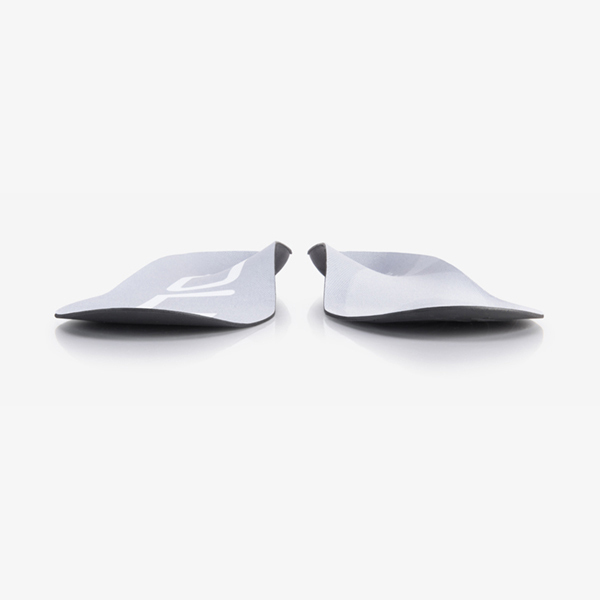 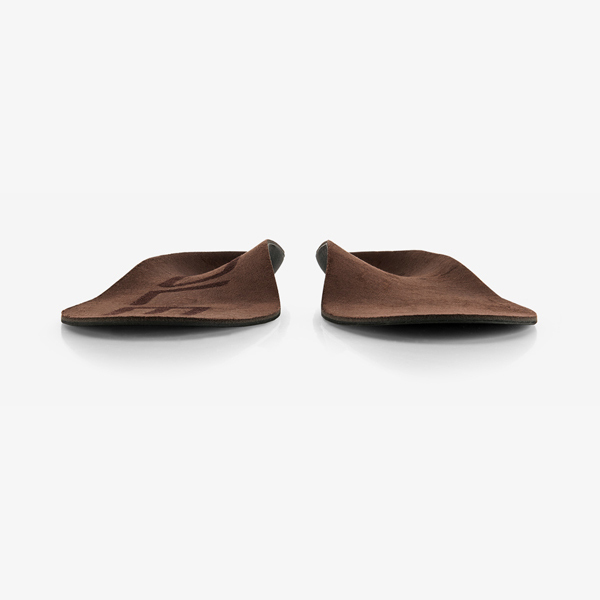 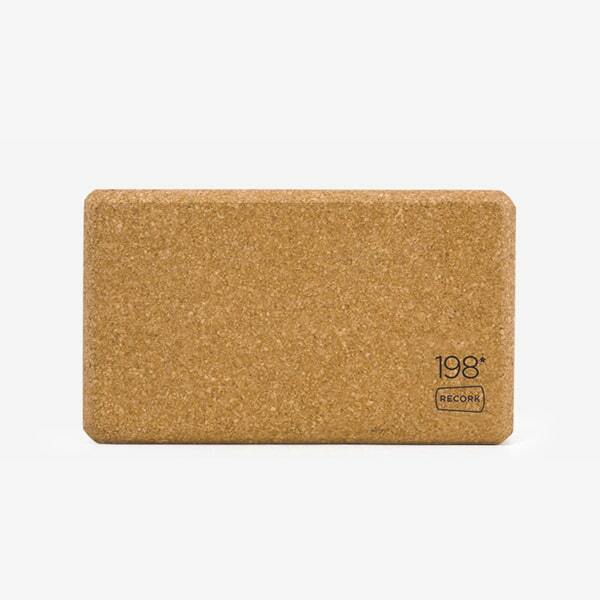 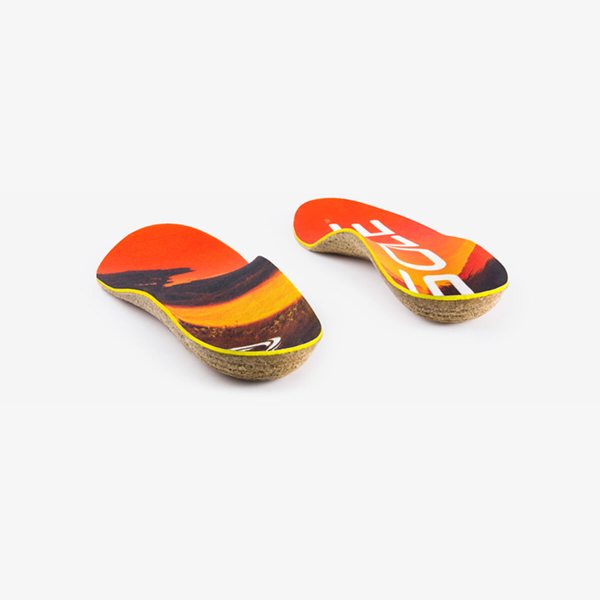 The thickness of our footbeds is dependent on the volume of your shoe. 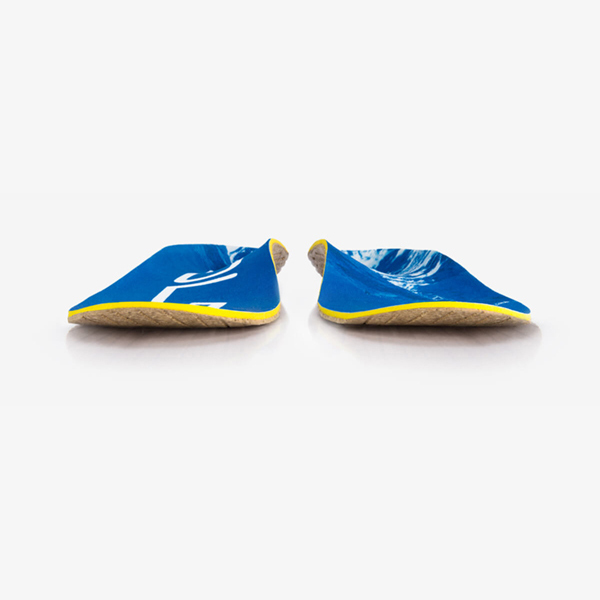 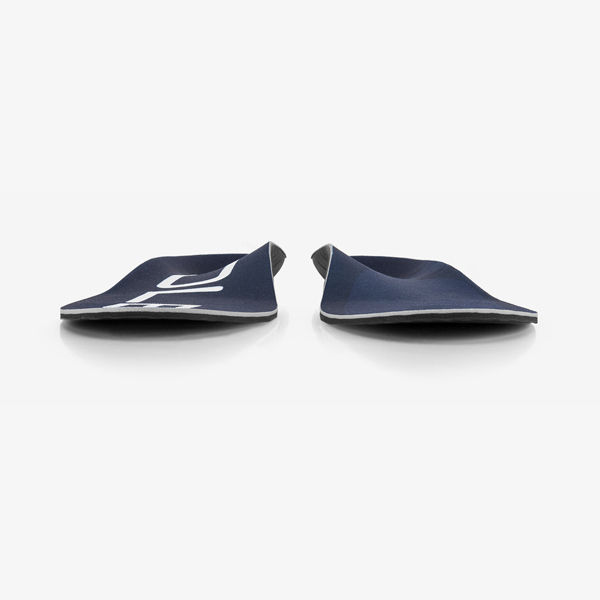 Use the below guide to determine which footbed volume is right for you. 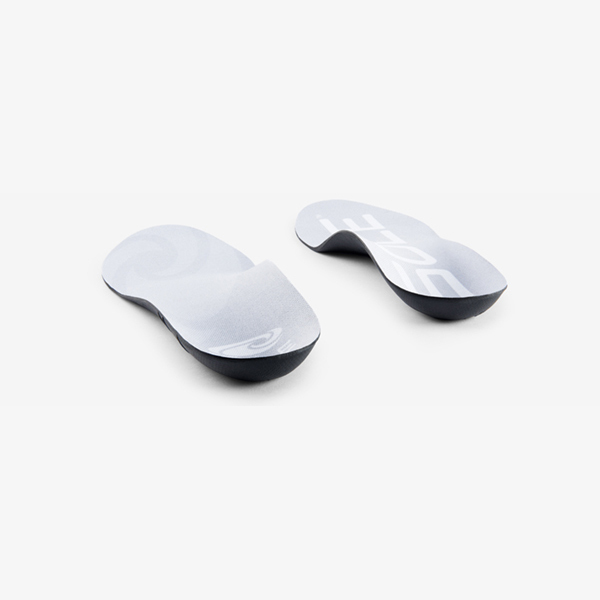 Ideal for tight-fitting, low proﬁle footwear with thin or no factory insoles such as slim-ﬁtting dress shoes, casual shoes, slim running shoes, cycling shoes, cleats and ski boots. 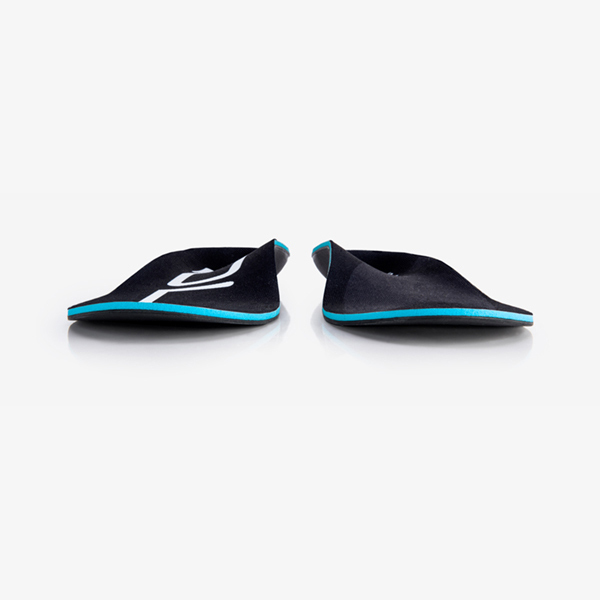 Ideal for most average-volume footwear and shoes with standard factory insoles such as running shoes, sneakers, basketball shoes, tennis shoes, loafers and casual shoes. 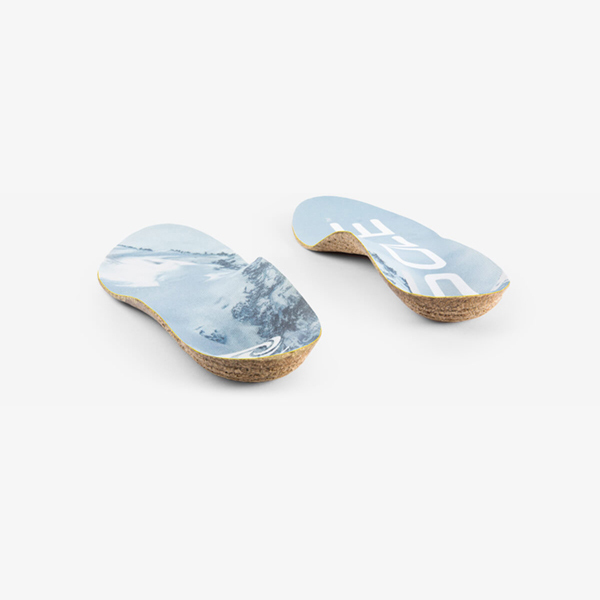 Ideal for footwear with wiggle room, thick factory insoles and a wider shape such as trail/hiking boots, work boots, loose-ﬁtting running shoes and winter boots. Ideal for footwear with wiggle room, thick factory insoles and a wider shape such as trail/hiking boots, work boots, loose-fitting running shoes and winter boots.